After a tumultuous impact throughout 2018 with the success of his debut album “4 So Long” Pontiac’s Kid Swoop is back for another round. 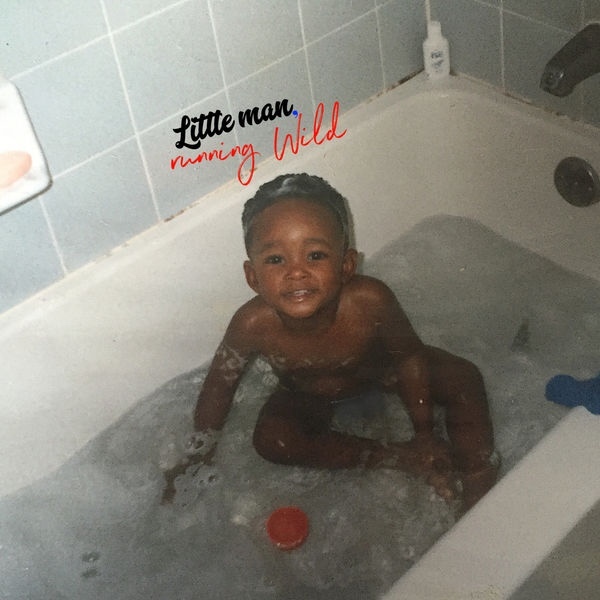 Letting off a brand new eight record effort “Little Man, Running Wild” has the bar raiser embracing a new chapter in his rise. From start to finish the EP carries it weight in audible gold, including one of my favorite records of the year so far in the closer “Tribulations” feat Dot2X, Sin Crawford, & Castro. I will have my full review here at DetroitRap.com soon, in the meantime on this Valentine’s Day forget the flowers – buy your loved one the latest Kid Swoop project, stay home, & enjoy the sounds of “Little Man, Running Wild“.